California's Young The Giant are in that fascinating liminal state between indie darling and the (dreaded) mainstream assignment. Purists are running for cover like a pack of lemmings and the MTV bunch are liking the hell out of their Facebook page. 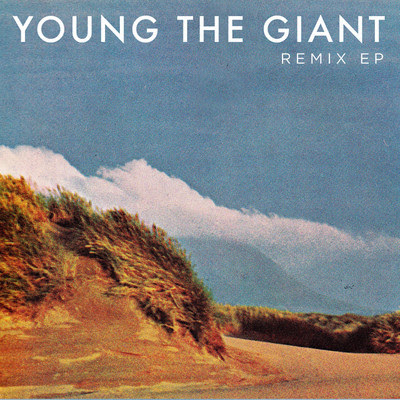 In a dynamic modern day social networking move, Young The Giant have released a free remix EP; allowing the usual suspects - Two Door Cinema Club, Tokyo Police Club and Ra Ra Riot - to take a run at their debut record. Even I signed up for Facebook to get the damn thing*. *I have since deleted said account.